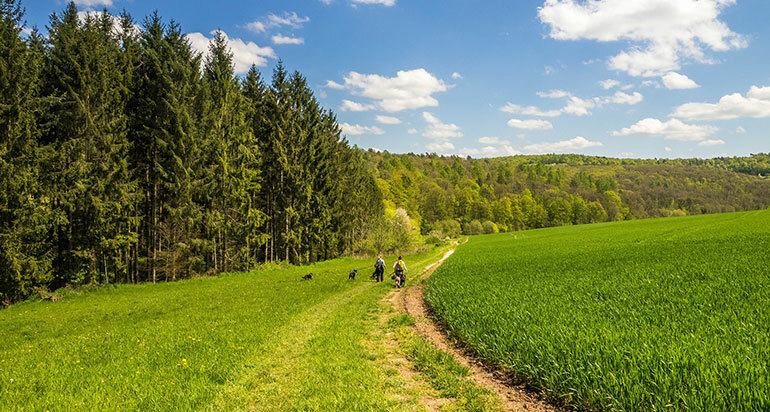 Excursions on foot or by bicycle visiting the surrounding farmhouses, the Romanesque hermitages of Sant Maurici, the ponds of the turtles, the lakes of Sils and different towns around. Observe animals in their natural surroundings and enjoy nature. Trips and horseback routes in the area with the monitors of the hipicas of Cassà or Vidreres. 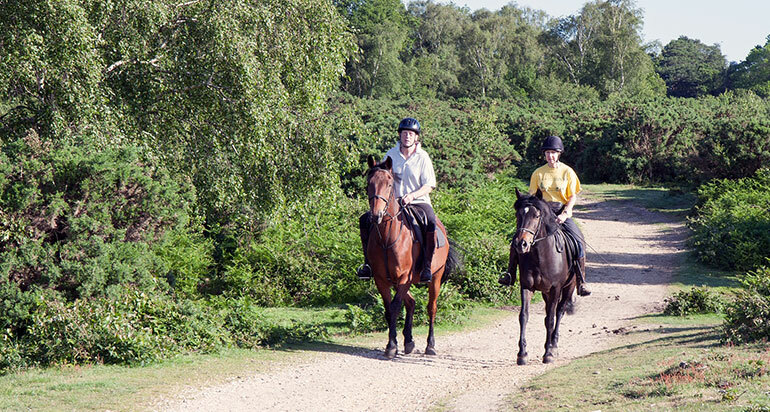 We adapt the excursion to the level of the clients, have or not experience is a trip that anyone can do. To carry out these activities with complete success, we have qualified monitors. 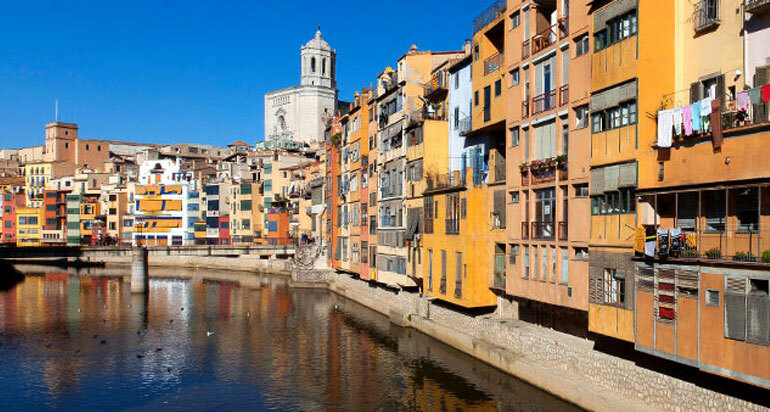 Take a leisurely stroll through the old town, visit the museums and the historic buildings, wander through the streets and squares, and discover the tourist attractions, festivals, restaurants, cultural events, etc.For the cathedral, through the labyrinthine streets of the Call, the Romanesque monastery of Sant Pere de Galligants, the colorful houses and the bridge over the river Onyar; or the immense wall. 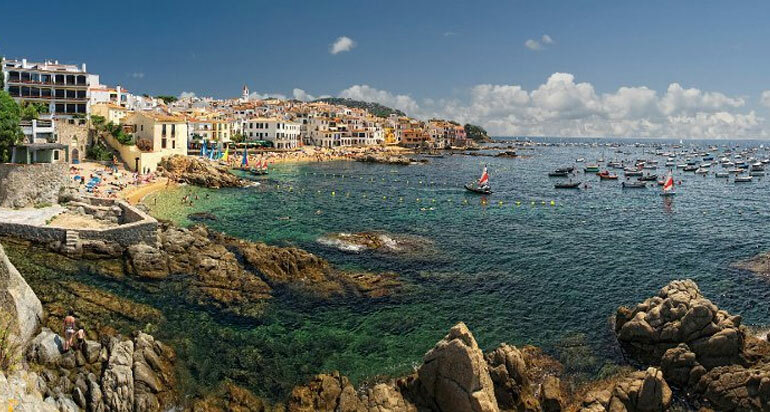 It’s the most beautiful coastal area of Catalonia, ideal for spending the day in the most secreted coves or enjoying the direct cooking of the sea to the plate. It’s between the village of Blanes and the border of France to Portbou. The main attractions are the landscape, culture and history. It’s located fifteen kilometers from the Mediterranean Sea, at the bottom of the Pyrenees and surrounded by three natural parks. 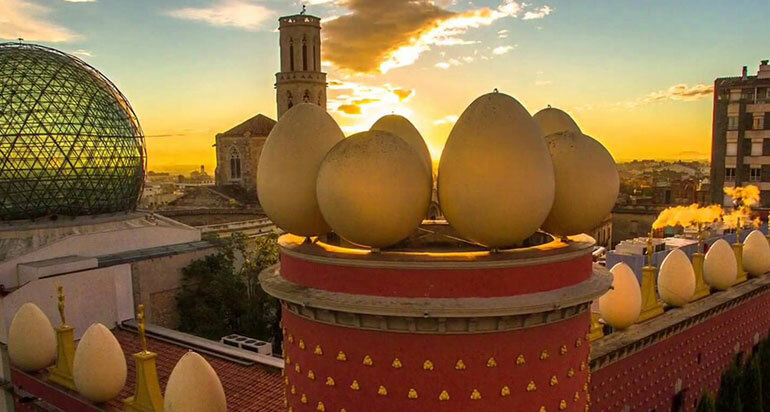 You will be amazed by the Dalí Theater-Museum, as well as other museums such as the Joguet, Catalunya, l’Empordà, the Electricity and the Empordà Technique. The waters, with curing properties, which gush forth from the springs, are the main attraction of this town in the Selva region. In addition to offering rest and relaxation in its spas, Caldes de Malavella also encourages you to disconnect by strolling under the shade of the trees in the main streets or among Roman ruins, mediaeval remains and Modernist-style houses. 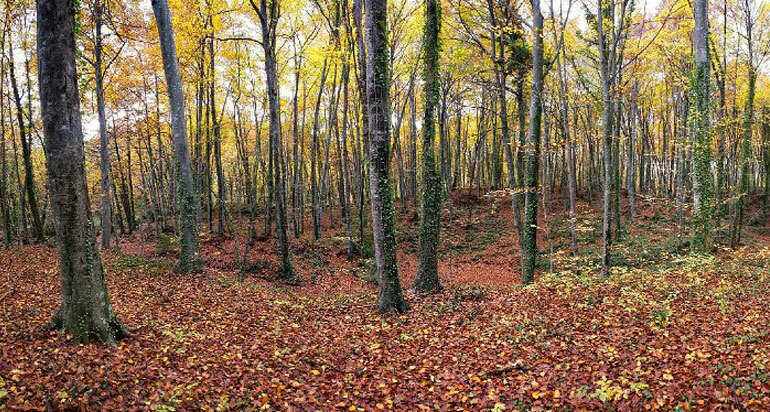 boasts a magnificent collection of natural treasures and, without doubt, the jewel of the crown is the Garrotxa Volcanic Zone Natural Park. 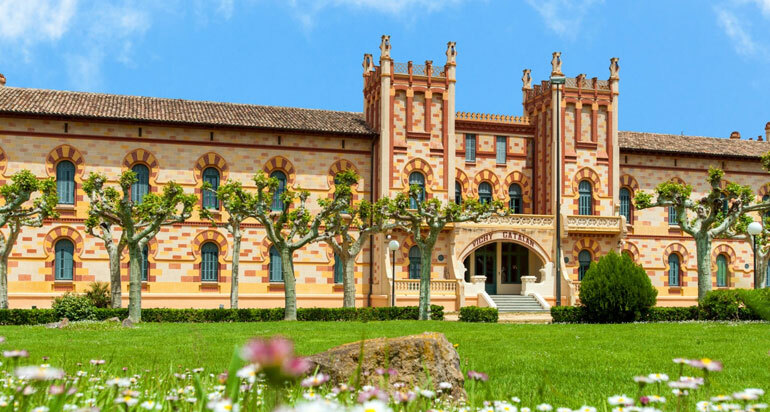 such as Olot Castellfollit de la Roca, Santa Pau or Besalú.. Any time of the year is magic to visit. MAGMA transform itself to present you with a new concept of thermal leisure. 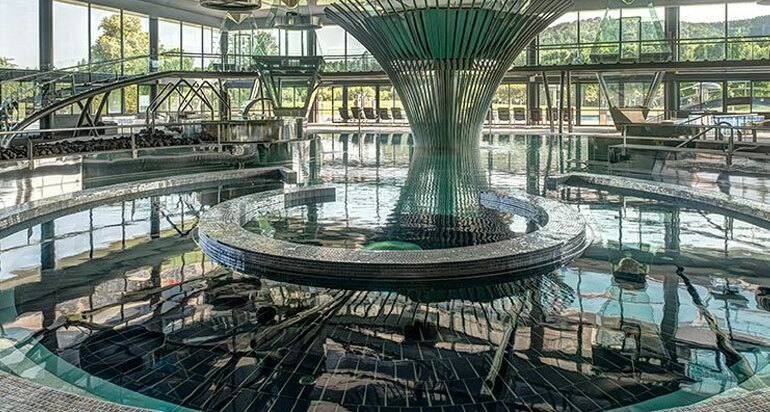 A totally sensory experience in which new tecnologies and thermal waters come together to create spaces and feelings where your imagination knows no limits… AThe thermal-mineromedicinal waters, rich in bicarbonates, sodium, fluoride and silica.